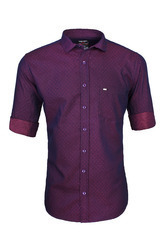 Our range of products include red color party wear shirt, cherry red party wear casual shirt, maroon party wear shirt, coffee colour part wear shirt, violet and grey party wear shirt and mild colour party wear shirt. 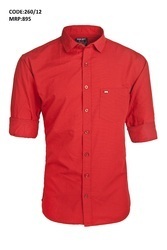 With the help of talented professionals and exceptional technology, we are offering our clients a variety of Red Color Party Wear Shirt. 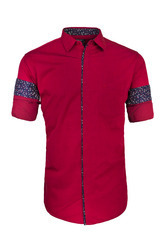 With the help of talented professionals and exceptional technology, we are offering our clients a variety of Party Wear Casual Shirt Cherry Red. With the help of talented professionals and exceptional technology, we are offering our clients a variety of Maroon Party Wear Shirt. With the help of talented professionals and exceptional technology, we are offering our clients a variety of Coffee Colour Part Wear Shirt. 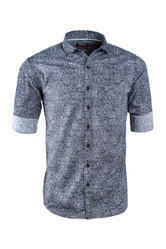 We deal in party wear shirts also. 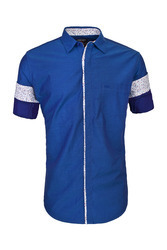 We are a trusted name of the industry engaged in offering a comprehensive range of excellent Mild colour party wear. 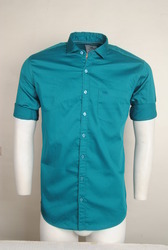 We offer a wide range of Sea Green Party wear. With the help of talented professionals and exceptional technology, we are offering our clients a variety of Trendy Party Wear Shirts. 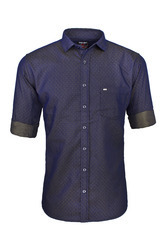 With the help of talented professionals and exceptional technology, we are offering our clients a variety of Unique Party Wear Shirts. We offer a wide range of Purple Party wear shirt. Our Fancy shirt is crafted from fine cotton with a touch of stretch and is specially treated to resist wrinkles. Finished with the established Regular collar to ensure a party wear look. We offer a wide range of Party wear.